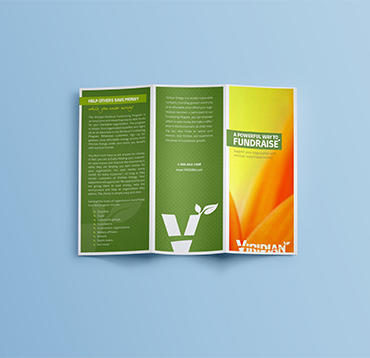 This 3-section piece of marketing collateral provides space for plenty of information, but keeps it concise in a front-and-back format. 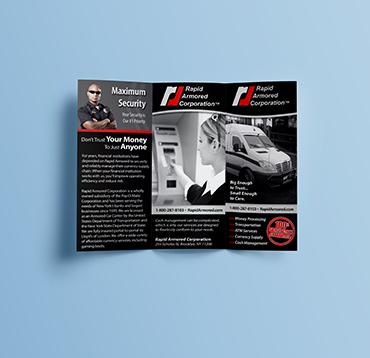 Like a brochure, this type of promotional item can be informative, but in order to keep the reader’s attention, the graphics and messaging need to be strong too. 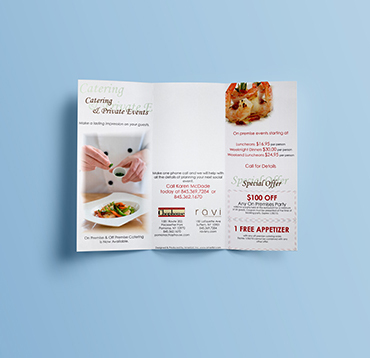 AmeriList Printing can do all of that for you, from crafting the perfect content, to designing an impactful and memorable brand image to make your tri-fold stand out from the rest of the mail. 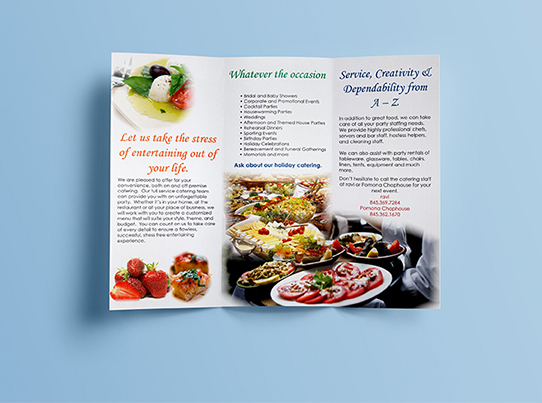 As a type of shortened brochure, this type of printed collateral gives a sneak peek to all of your business’s information by giving a taste of the types of services you offer, without going into too much detail. 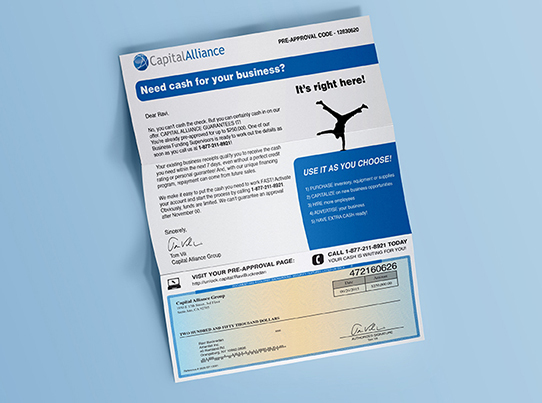 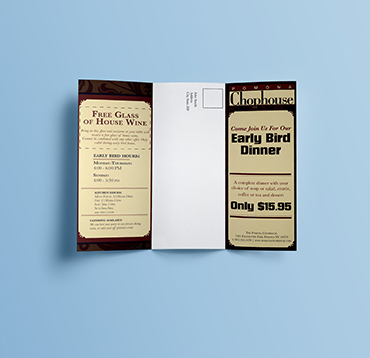 You may also want to use a tri-fold to describe or promote a specific offer or service/product. 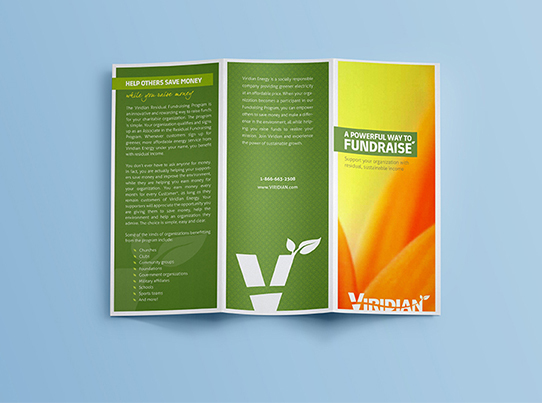 The visuals and messaging are already on the outside of your tri-fold, and when it is opened, it is only one page. 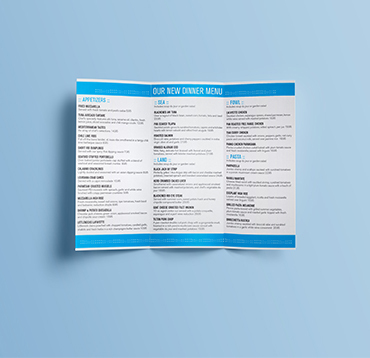 Having the ability to get your message across in a front-and-back sheet, folded in three sections, is a good way to entice the customer to find out more, already having been exposed to your brand imaging and messaging.